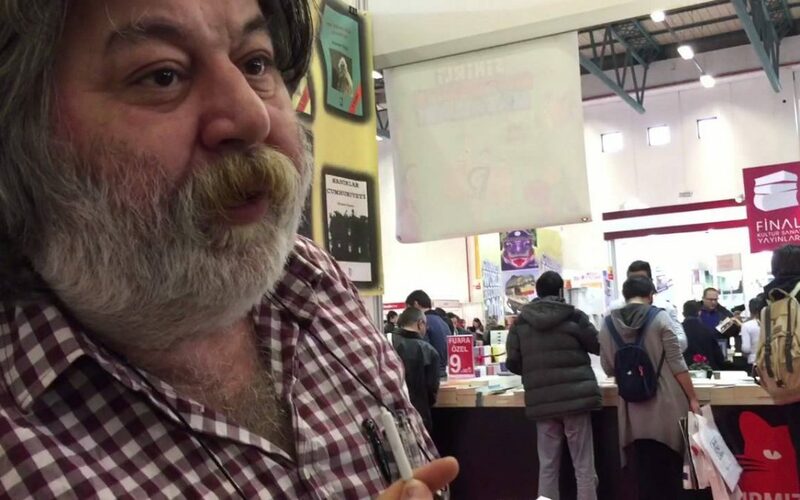 Journalist Ahmet Nesin has been denied service at the Turkish consulate in Geneva, in the latest of similar refusals targeting the government critics abroad. Columnist at Arti Gercek online news outlet, Nesin tweeted on Friday: “My passport has been stolen. I stopped by the consulate in Geneva yesterday. They do not give a passport. Instead, they offer me a document to return to Turkey where, they say, I would be arrested.” Nesin hinted at an outstanding arrest warrant issued against him in Turkey where more than 230 journalists have been arrested since July 15. Turkish nationals perceived to be critical of the government are being denied consular services abroad, according to an earlier report by the Sweden-based monitoring group Stockholm Center for Freedom (SCF). Members of Gulen movement, which the government accuses of masterminding the July 15 coup attempt; Kurds; Alevis; and leftist groups abroad are targeted most in discriminatory service denials, according to SCF. Back in the summer of 2016, a former Today’s Zaman reporter had his passport confiscated by the consulate officials in the New York City when the journalist was to request his document’s renewal.